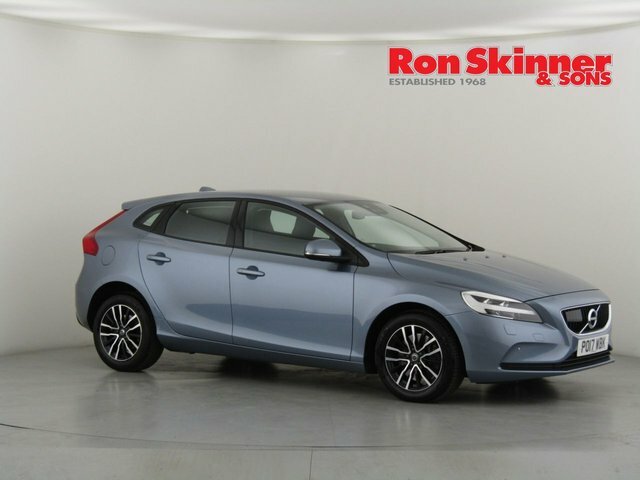 A compact offering that's big on character. 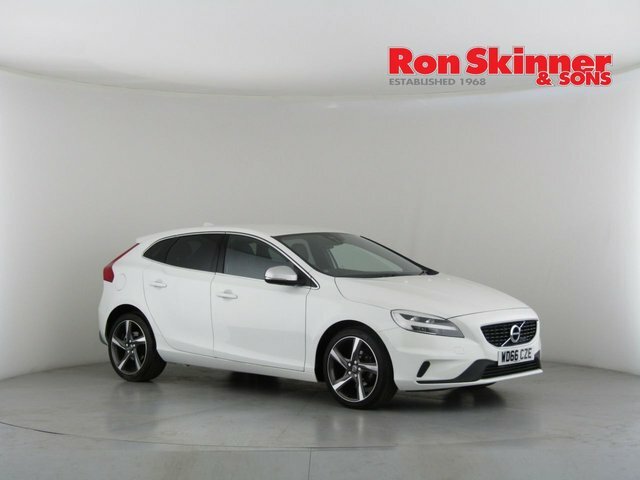 The Volvo V40 is not only beautifully styled, but offers an unforgettable experience whenever you get behind the wheel. 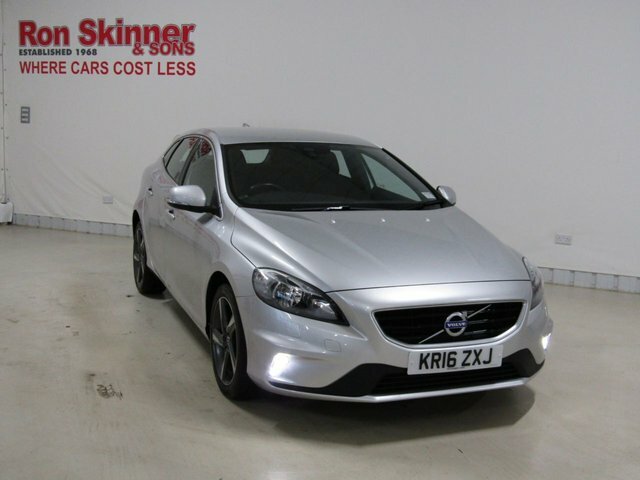 The model's premium interior is designed to offer the highest level of comfort, while an engaging drive is guaranteed. 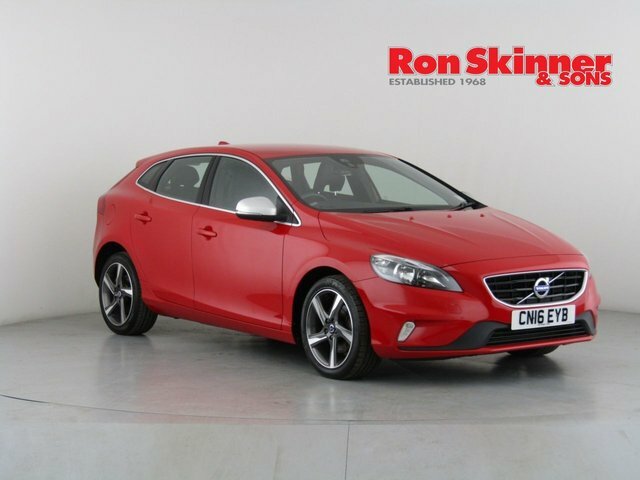 View the latest range of used Volvo V40 models for sale in Wales here on our website today. 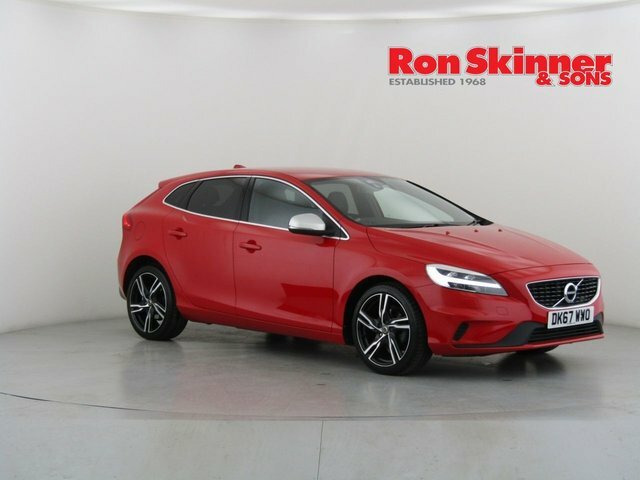 You can rest assured that all the second-hand vehicles for sale through Ron Skinner & Sons come fully inspected, meaning you'll get to enjoy complete peace of mind. Call, enquire online or pay a visit to the showroom in person to find out more.